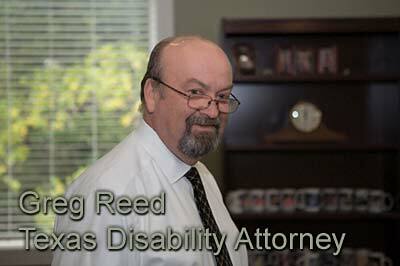 Can Autism qualify for SSDI disability benefits? 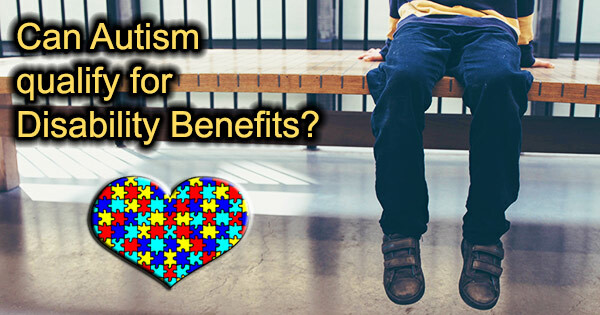 Can Autism qualify for disability benefits? 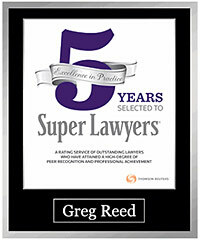 The SSA recognizes autism spectrum disorder as an impairment in its Blue Book. An applicant who meets the requirements may qualify for disability benefits. Can I qualify for Social Security disability benefits if I am suffering from the effects of autism? The Centers for Disease Control has reported that in 2018 autism occurred in one out of every 59 births. Autism Spectrum Disorder (ASD) is a developmental disorder that affects a person’s speech, nonverbal communication, and social skills. Autism is referred to as a spectrum disorder because it includes a wide range of linked conditions that are similar or may be caused by the same mechanism. It occurs in all ethnic, racial and economic groups. Signs and symptoms of ASD usually appear by age two or three, but can be diagnosed as early as 18 months. People with autism may have sensory issues and extreme sensitivity to light, sounds, smells and sensations. Each individual with autism experiences different challenges and has different strengths. 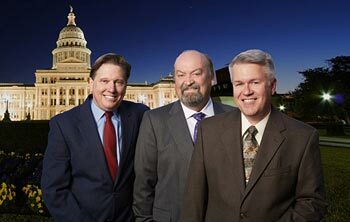 Contact a Social Security disability attorney at 512-454-4000 for a free consultation and see if you can get disability benefits while suffering from Autism. If you have been denied disability don’t give up! Autistic Disorder or “Classic” Autism. This type of autism is characterized by language delays, social communication challenges, and unusual behaviors and interests. Many people with classic autism also have an intellectual disability. This type of ASD presents milder symptoms. A person with Asperger Syndrome may be very intelligent and handle their daily life well, but experience social challenges. They do not have difficulty with language or have an intellectual disability. Pervasive Development Disorder or PDD. Also known as “atypical autism” individuals with PDD have symptoms more severe than Asperger’s syndrome, but not as severe as autistic disorder and may only cause social and communication challenges. The causes and risks for ASD include biological, environmental and genetic factors and there is some evidence that the period before birth is critical for developing ASD. Children with a parent or sibling with ASD are more likely to develop autism as are people with certain chromosome disorders such as Down Syndrome or Fragile X syndrome. Also, some drugs taken during pregnancy such as thalidomide and valproic acid may cause ASD. Though not curable, early diagnosis of ASD can make a big difference in outcome. Treatment of ASD depends on an individual’s needs, but the goal is always to reduce symptoms and facilitate learning and development. A variety of treatments may be employed including speech therapy, occupational therapy, and behavior therapy. Often people with ASD have other medical conditions such as epilepsy, gastrointestinal problems, anxiety, depression and sleep disturbances which must be managed. It is estimated that one-third of people with autism do not develop the speech and communication skills needed to perform daily life tasks. The Social Security Administration recognizes autism spectrum disorder as an impairment in Section 12.10 of its Blue Book. Significantly restricted, repetitive patterns of behavior, interests, or activities. Adults may apply for SSI or SSDI, but SSDI is available only to individuals whose work history includes jobs where taxes were paid. An adult child between the ages of 18 and 22 can apply for SSDI based on their parents’ earning record. Adults who do not meet the requirements of the listing may be approved for SSDI based on their inability to work, known as a Medical Vocational Allowance. If you have autism spectrum disorder and it has affected your ability to work, you may be eligible for Social Security Disability Income. The Challenges of Living with a Disability that is not Readily Apparent.